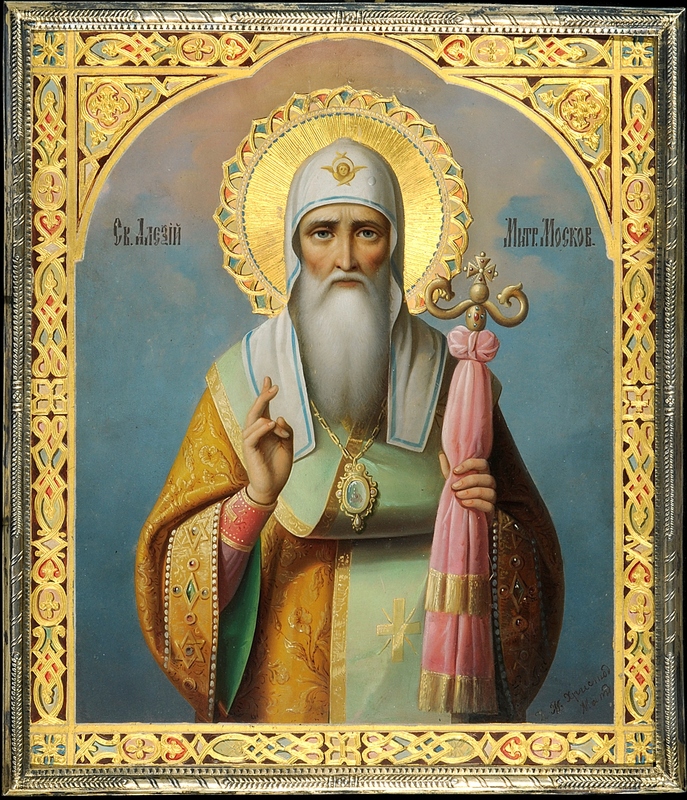 Russian Icons: Spirit and Beauty, Jan Morsink Ikonen at Trinity House, 50 Maddox Street, London W1, Saturday 22 November to Thursday 27 November 2014. 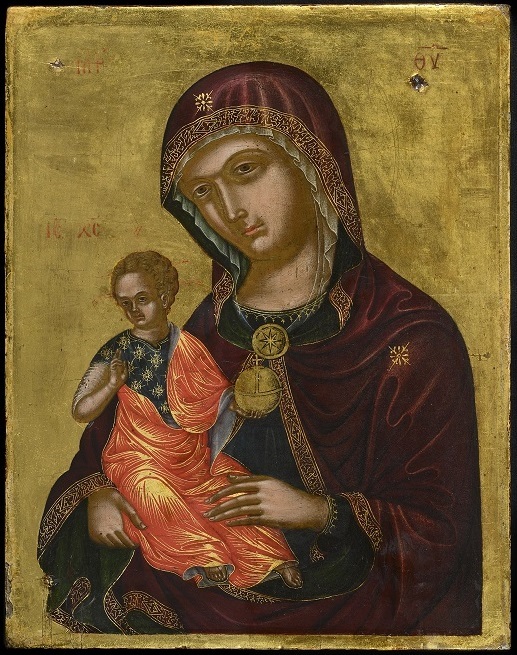 This is the second time that the Amsterdam-based icon experts Jan Morsink Ikonen will exhibit in London – regular readers may recall that I wrote about them last year. 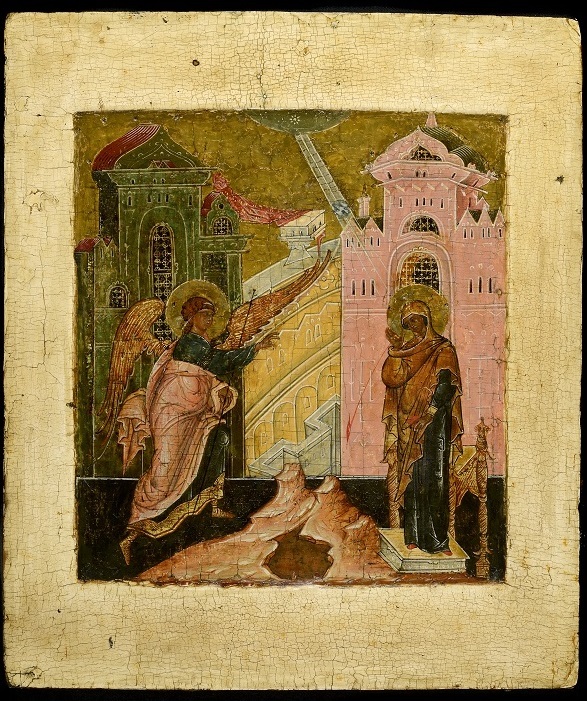 Among the highlights is a rare pair of Russian Royal Doors, dating from the first half of the 17th century and from the Volga Region. These doors are the central two panels of an iconostasis, the screen between the nave and sanctuary. They are called ‘Royal’ because during the celebration of the liturgy it is believed that Jesus Christ, the King of Glory is carried through them in the form of the chalice with the body and blood of Christ. The Gospel is also proclaimed from them. Impressionism: Spirit and Beauty, Trinity House, 50 Maddox Street, London W1, 22nd November to 6th December 2014. 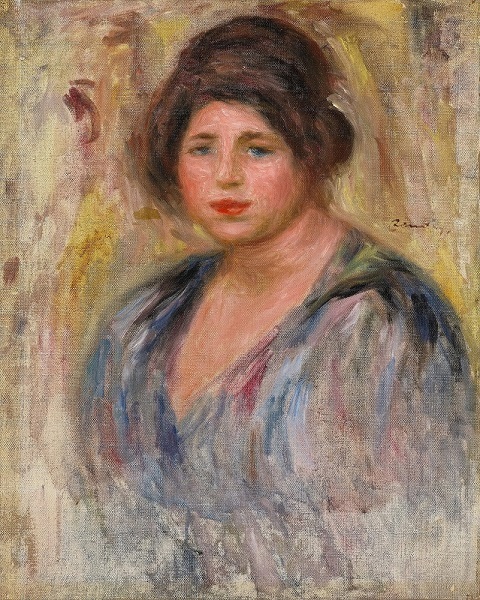 Well-known as specialists in Impressionist, Post-Impressionist and 19th century works of art Trinity House is exhibiting these paintings alongside the Russian and Greek Icons mentioned above. 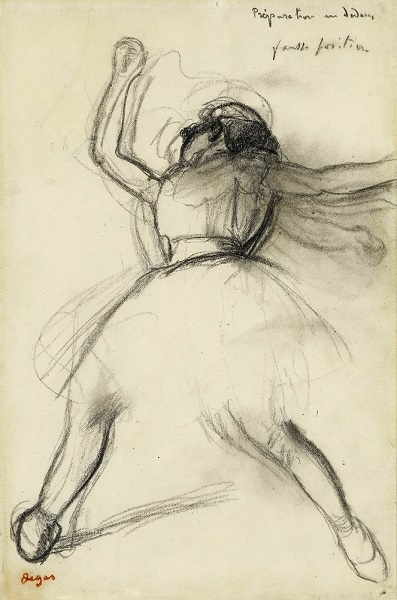 Among the pictures on view is a powerful charcoal drawing by Edgar Degas – Dancer (Préparation en dedans). 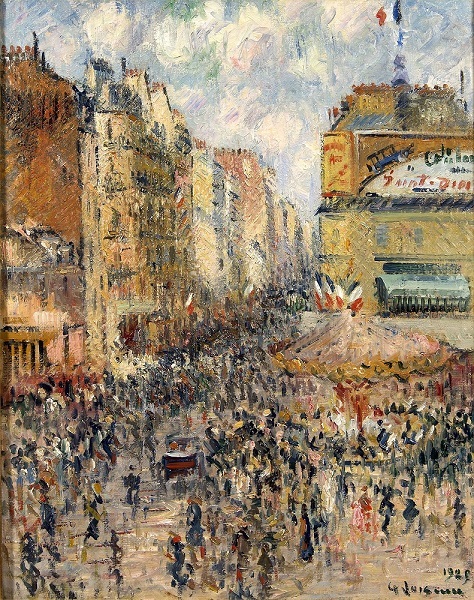 Dating from around 1885, it was included in the 2011 Degas Exhibition at London’s Royal Academy.